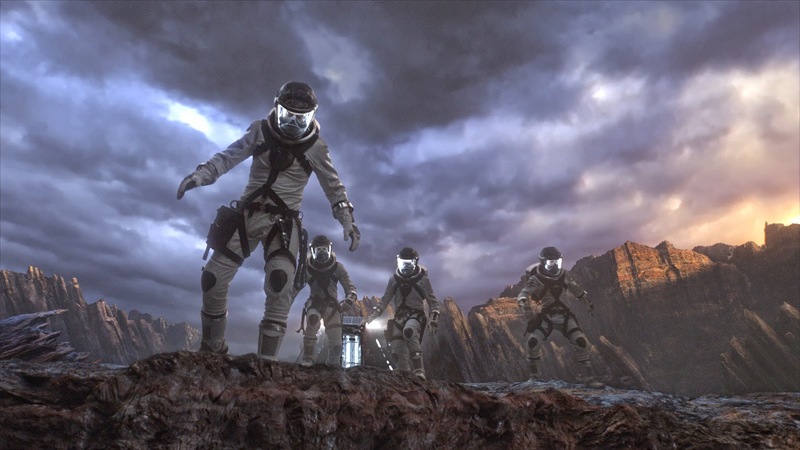 A coming-of-age origins story grounded in reality, Josh Trank’s version of “Fantastic Four” brings Marvel’s original and longest-running superhero team in a unique, new setting. The latest hero movie is about to set the fandom universe in a different, exciting pace that centres on four young outsiders who teleport to an alternate and dangerous universe, which alters their physical form in shocking ways. Their lives irrevocably upended, the team must learn to harness their new abilities and work together to save Earth from a former friend turned enemy. Starred in by today’s multi-talented actors who have great pedigree – Miles Teller (“Divergent” series, “Whiplash”) stars as Reed Richards aka Mr. Fantastic, Kate Mara (“House of Cards”) as Sue Storm aks the Invisible Woman, Michael B. Jordan (“The Wire”) as Johnny Storm aka The Human Torch and Jamie Bell (“Billy Elliot,” “The Adventures of TinTin”) as Ben Grimm aka The Thing. Watch the latest trailer reveal of “Fantastic Four” (3D) that has stirred the fans’ excitement all over the globe. Prepare for the coolest intelligent superheroes the universe has ever revealed in their incredible, jaw-dropping action scenes when “Fantastic Four” (3D) opens in cinemas on August 6 in the Philippines.